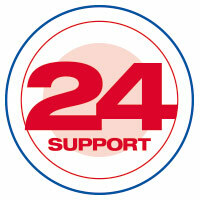 DSL provides 24/7 support for all our control systems. This support is initially provided over the phone. 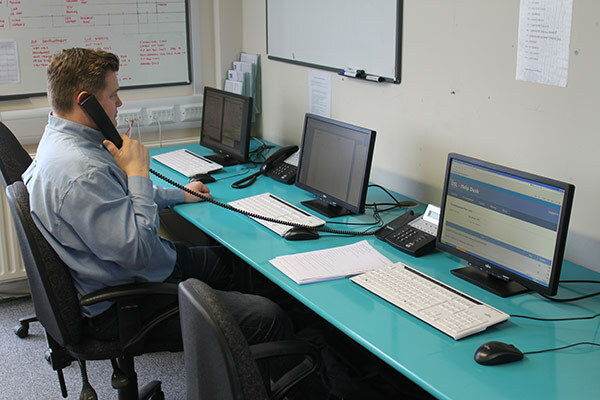 Our engineers can connect remotely (from office or home) to our customers’ systems via the internet. Due to the modular and configurable architecture of our software, issues are normally diagnosed and fixed over the remote connection. DSL’s engineers are familiar with many different software packages to establish secure remote connections to suit our customers’ needs and IT policies. Examples include Cisco VPN, Check Point, VNC, TeamViewer and RDP. Our office hours are 8:30 to 17:00 GMT. DSL’s out of hours support line is permanently manned. When you ring you are identified by a caller group using the number you have dialled. This group then refers to a list of engineers names (four per list – replacements are added to cover public holidays). At the top of this list you will find at least one engineer who is familiar with your plant. The operator will try to connect you to the engineer at the top of the list. If he or she is unavailable, then the operator will proceed down the list. If all engineers on the list are unavailable, the operator will take down your details and attempt to call the engineers 10 minutes later. If they are all still unavailable then, the support is further escalated and one of the DSL directors will be contacted. Minor issues can be sent to our dedicated email address; support@dsl-systems.com. These, like all other issues, will be added to DSL’s web based help desk system where an engineer is assigned the task. DSL’s management team monitor the help desk system to check all issues are addressed in a timely manner. Your system will be under warranty for 12 months from the start of meaningful production. This includes 24 hour support. DSL Systems will pass on any manufacturer’s warranties that go beyond this for any hardware supplied. After 12 months, the customer may take out a software maintenance contract to provide 24 hour software support. Support will be conditional upon the customer providing a suitable means of connecting in remotely. DSL can provide training, calibration, maintenance and mill utilisation study services.